LAFAYETTE, Ind. — The Purdue Women’s Club will “Visit Main Street, Block by Block” and tour Downtown Lafayette and visit local merchants on Friday, September 21st. The event is offered in conjunction with Ladies Lunch Out and is open to the public. Linda Elmore will demonstrate a process called lampworking. 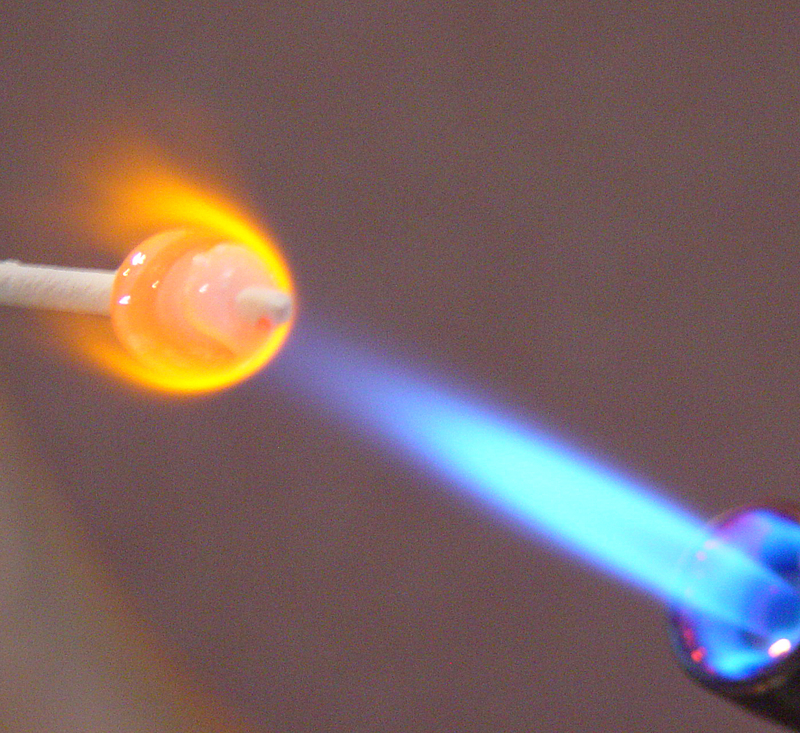 This is a type of glasswork that uses a gas fueled torch to melt rods and tubes of clear and colored glass. Once in a molten state, the glass is formed by blowing and shaping with tools and hand movements. The afternoon begins with lunch at Main Street Wine and Cheese, 1005 Main Street in downtown Lafayette. Next stop will be Something Blue Bakery for a sweet treat. A local gallery, Something Special of Lafayette, 668 Main Street, will be the next stop for an afternoon of art. Linda Elmore, owner of Something Special, will demonstrate a process called lampworking. This is a type of glasswork that uses a gas fueled torch to melt rods and tubes of clear and colored glass. Once in a molten state, the glass is formed by blowing and shaping with tools and hand movements. Twenty five female fiber artists of Tippecanoe County will have their creations on display to enjoy and purchase. RSVP to Maureen Zaspal, t.zaspal@comcast.net, by Tuesday, September 18th. For more information go to www.purduewomensclub.org. The Purdue Women’s Club (PWC) is a 90-year old social and philanthropic organization with approximately 500 members. Membership is open to all women interested in Purdue and the Greater Lafayette Community.